Litespeed is the original titanium bike manufacturer and has been making some of the World’s most extraordinary frames for over 30 years. To make room for the return and re-launch of the legendary “Ultimate” range we have a small selection of Litespeed T5 rim and disc brake Di2 ready frames and bikes on offer. The T5 is designed with comfort first and foremost with its Gran Fondo Geometry for Performance & All-Day Comfort. Not too aggressive, not too showy, but far from dull. Stiff enough to respond to the peloton yet maintains the ability to dissipate road vibrations with the addictive ride quality of titanium. The 2018 Litespeed T5 now has a massive 25% off RRP and best part of 20% of complete bikes. 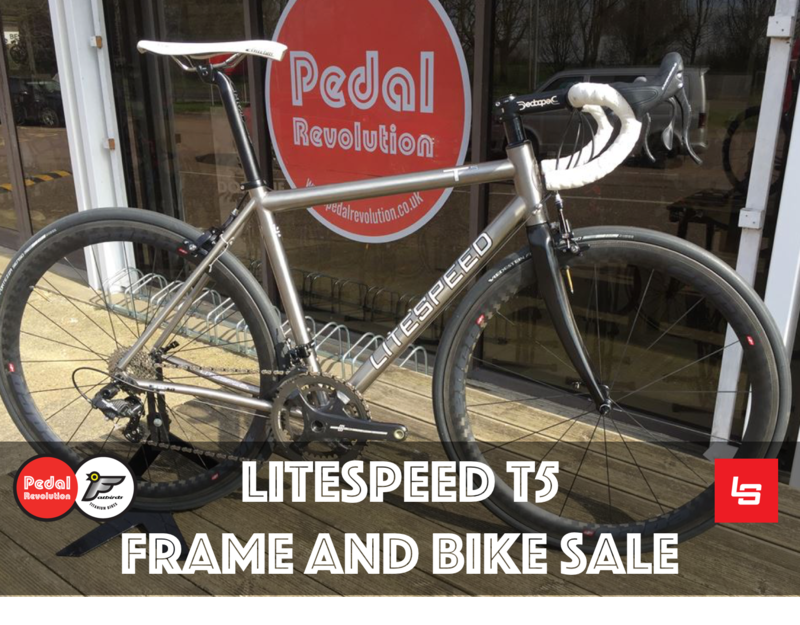 Grab a Litespeed T5 bargain while you can! 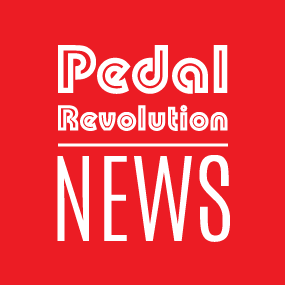 Find out more about Litespeed in our brand guide.